• A man in Canada wants to crowdfund a Wolverine statue. • She-Hulk #163 will be the last issue. • Batman: The Killing Joke is officially in DC continuity. • A Micronauts cartoon will be released in 2019. • Solo: A Star Wars Story will be released in May. 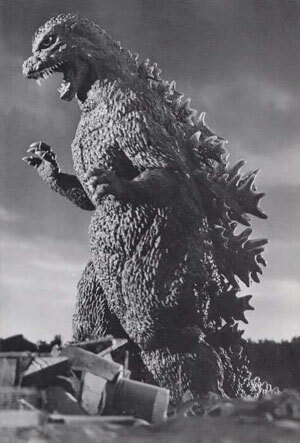 • The largest Godzilla ever will appear in Monster Planet. • Ridley Scott’s Aliens movie has been cancelled. 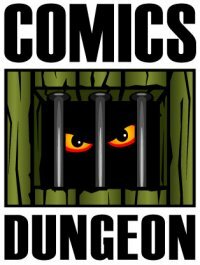 • The Agony and Ecstasy of owning a comic book store. 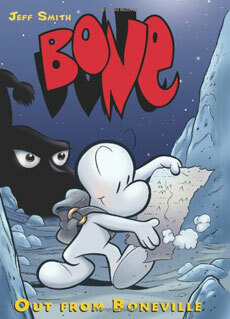 For Book Report today, Nicole has finally read Bone: Out from Boneville from Scholastic Graphix. 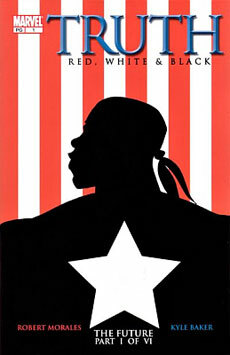 Cole reviews Truth: Red, White & Black from Marvel. 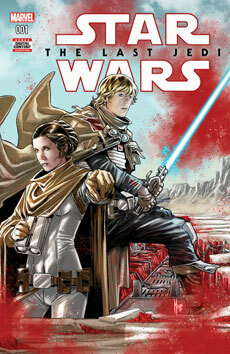 And finally, Chris reviews Star Wars: The Storms of Crait from Marvel.